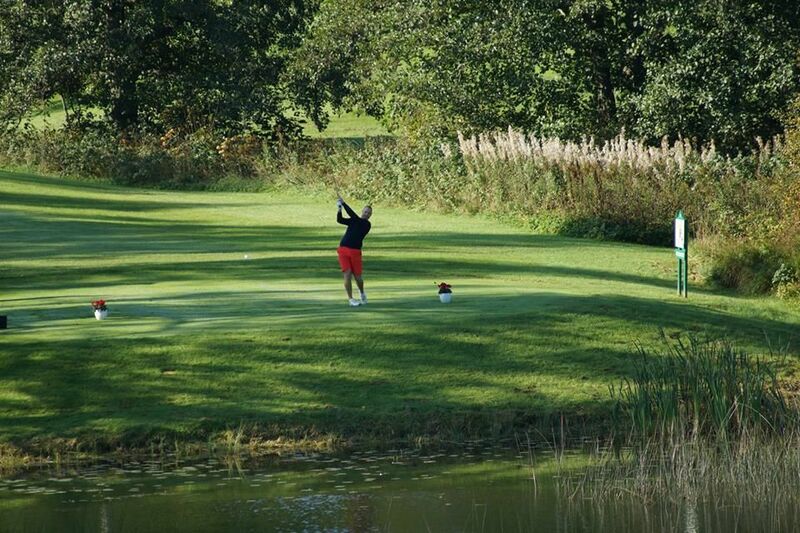 Scenic parkland and woodland course in wonderful country estate. 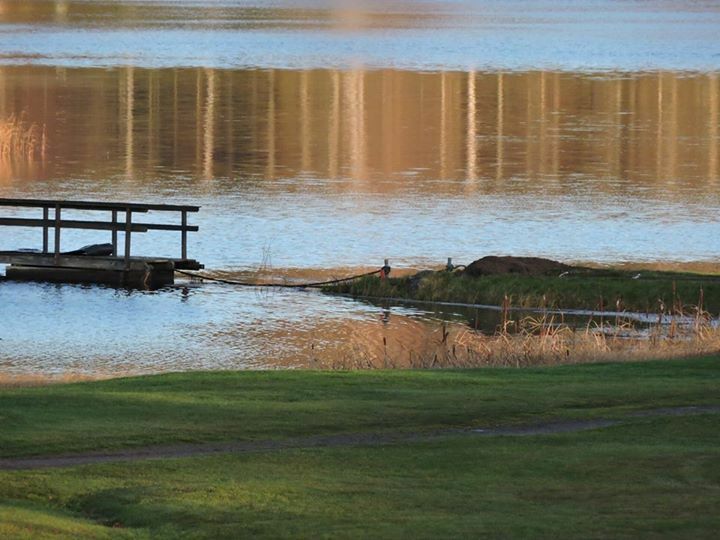 The course was ranked No. 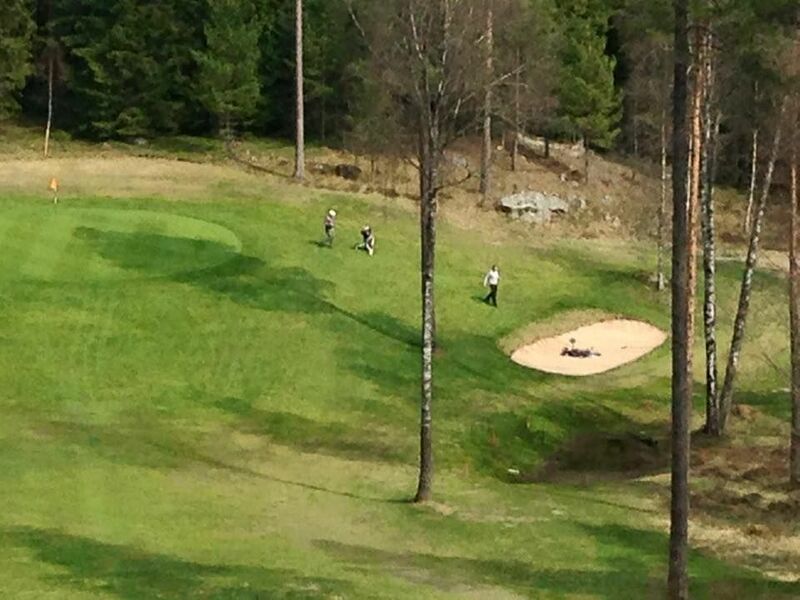 33 in Sweden by Golf Digest in 2011. 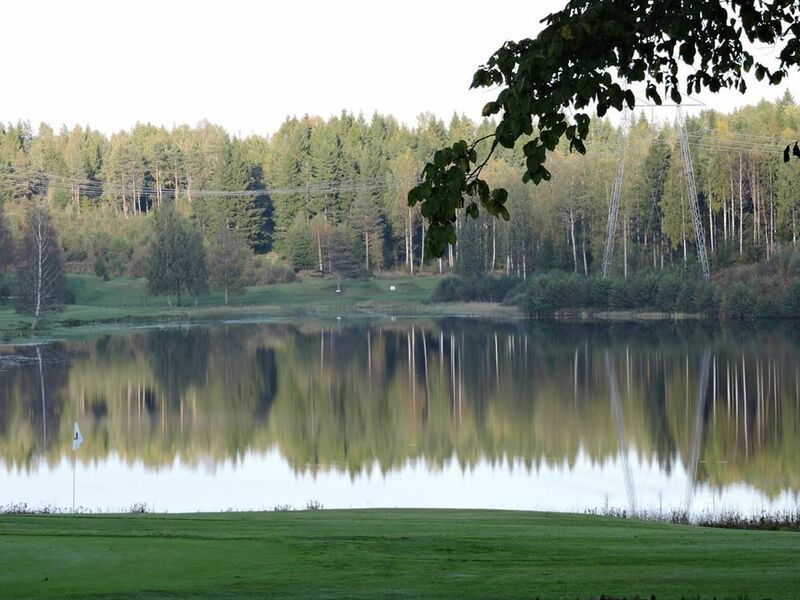 Forsbacka Golf Club is a member-driven non-profit sports association formed 1969th. 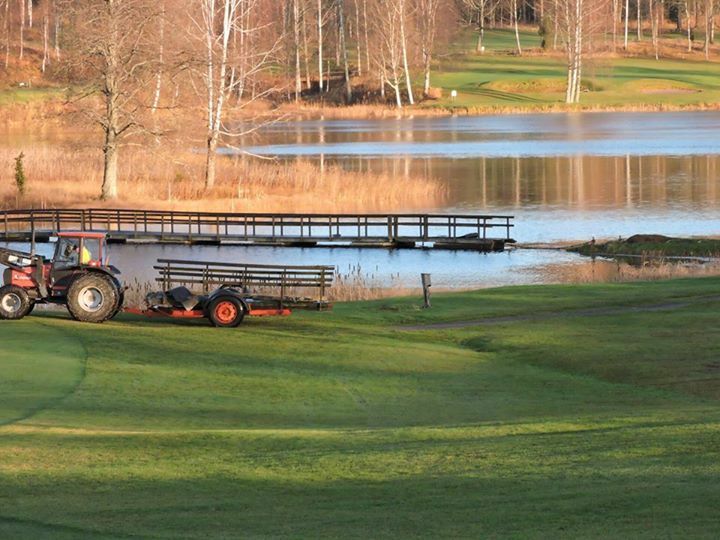 The golf course was designed by Nils Skold and completed in 1972. 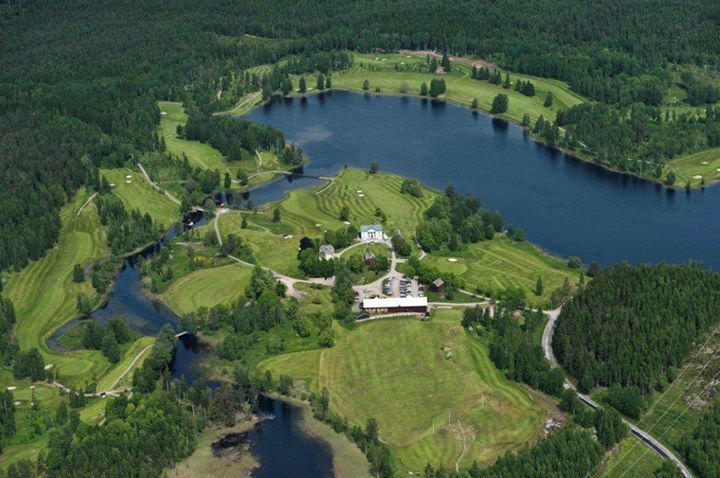 During the summer months it is about 850 members and 6000 guests visiting the beautifully situated path. 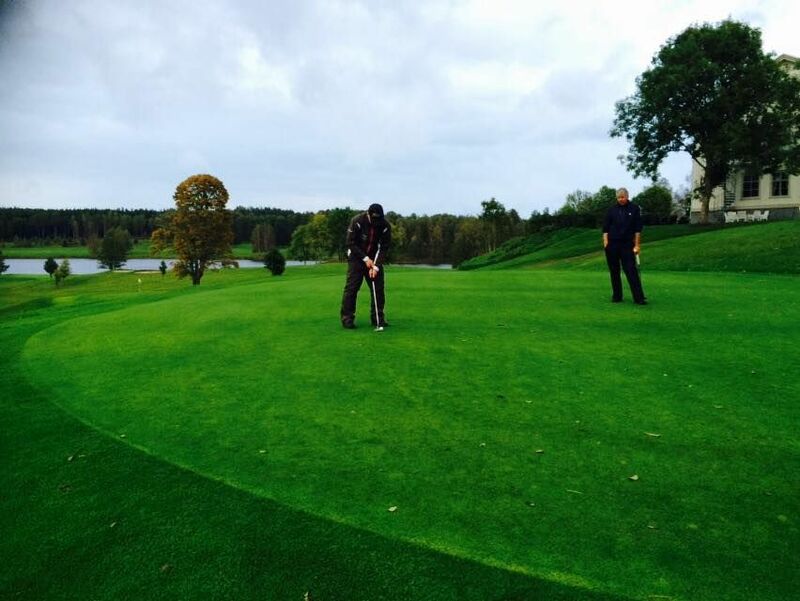 Here are hotels, shop, restaurant, golf course and historic buildings from the 1700 and 1800s. 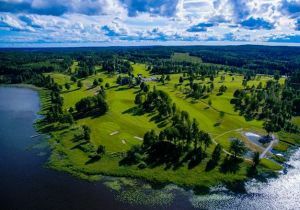 Golf resort ranked as one of Sweden’s best and is situated on a very beautiful place, with the nickname “The Dalsland beauty”. 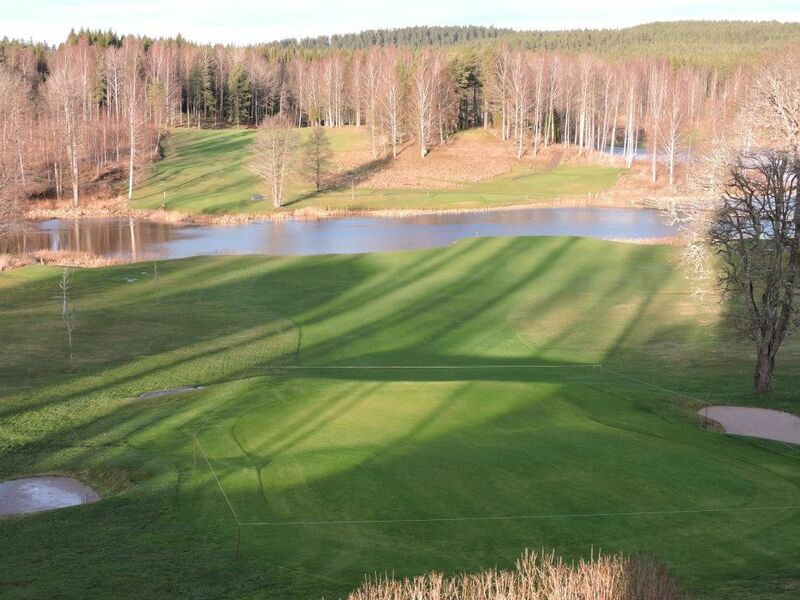 Forsbacka Golfklubb - FoGK 1-18 is not yet in our pool of Golf Courses for orders.